OutSpoken Entertainment - Atlanta Pub Trivia Gurus! WE'RE BACK AT RIVALS ON FIVE IN STONE MOUNTAIN WITH TUESDAY NIGHT TRIVIA & WEDNESDAY NIGHT BINGO!! 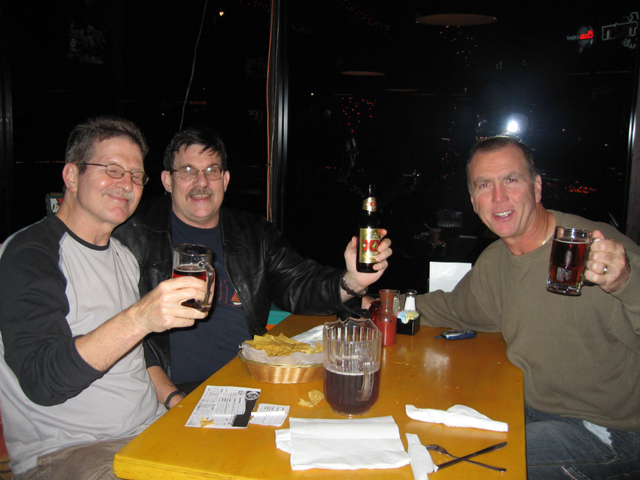 We're back with our old pals Rivals on Five in Stone Mountain for trivia every Tuesday night at 7 PM! 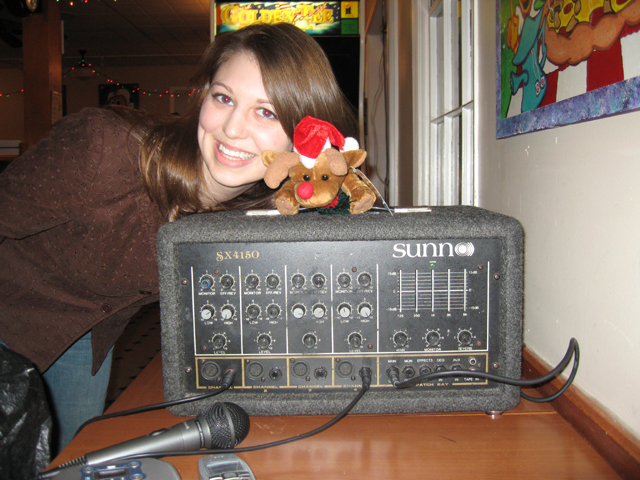 Additionally, we're also gearing up for bingo on Wednesday nights at 7 PM as well! Join us each week at Rivals on Five!! FUJI HANA THAI PEPPERS IN KENNESAW WELCOMES TUESDAY NIGHT TRIVIA STARTING 11/6 AT 7 PM! Outspoken goes international! 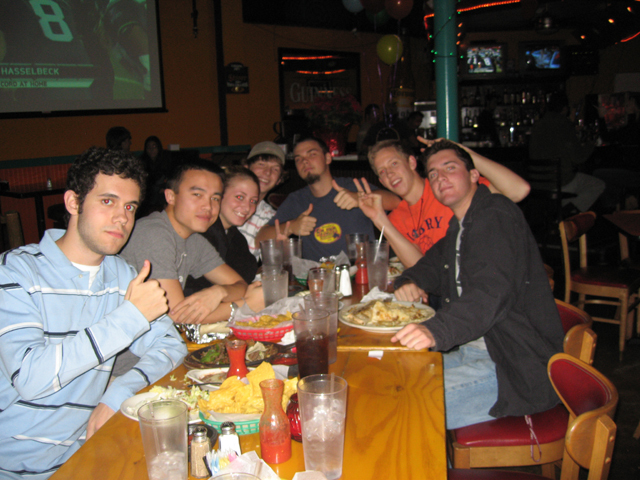 Fuji Hana Thai Peppers is the newest venue in Kennesaw to welcome trivia! The fun kicks off every Tuesday night at 7 PM starting 11/6! Save plenty of room for a unique dining experience along with a great night of trivia at Fuji Hana! 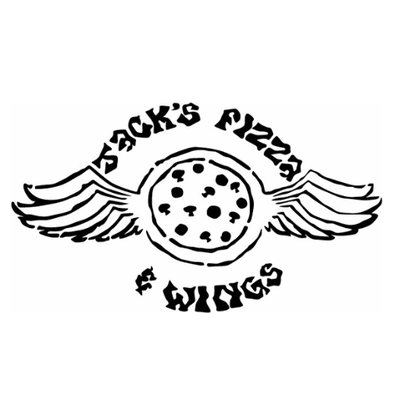 JACK'S PIZZA & WINGS IN INMAN PARK PRESENTS FRIDAY NIGHT ADULT TRIVIA STARTING 10/12 AT 9 PM! THE ALL-NEW YOUR PIE TUCKER KICKS OFF TUESDAY TRIVIA STARTING 10/23 AT 7 PM! The relationship between Your Pie & Outspoken continues to blossom with the addition of trivia at the brand new Your Pie location in Tucker! Join us every Tuesday at Your Pie Tucker starting 10/23 at 7 PM! See you there! PONKO CHICKEN WELCOMES TRIVIA ON MONDAY NIGHTS IN CHAMBLEE AT 7:00 PM STARTING 10/1! We're teaming up with the popular Ponko Chicken for yet another great trivia night in the Chamblee area! Join us each & every Monday at 7:00 PM for trivia at Ponko Chicken starting 10/1! See you then! 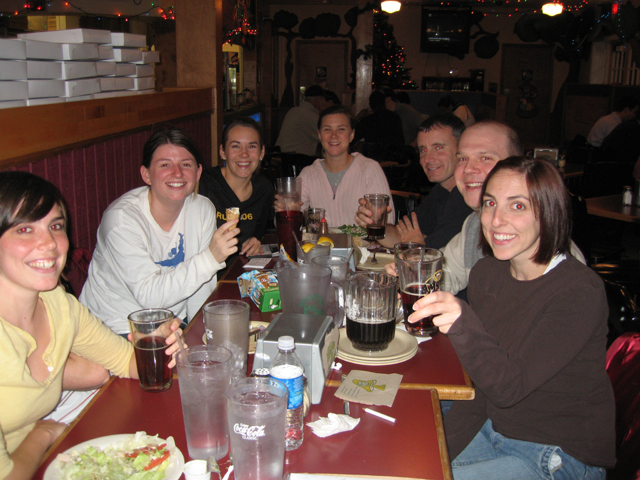 TRIVIA RETURNS TO CANTON! JOIN US TUESDAY NIGHTS AT CATCH 22 AT 7 PM STARTING 9/11! We are excited to add another night in Canton! Join us at the all-new Catch 22 - great food, great people! 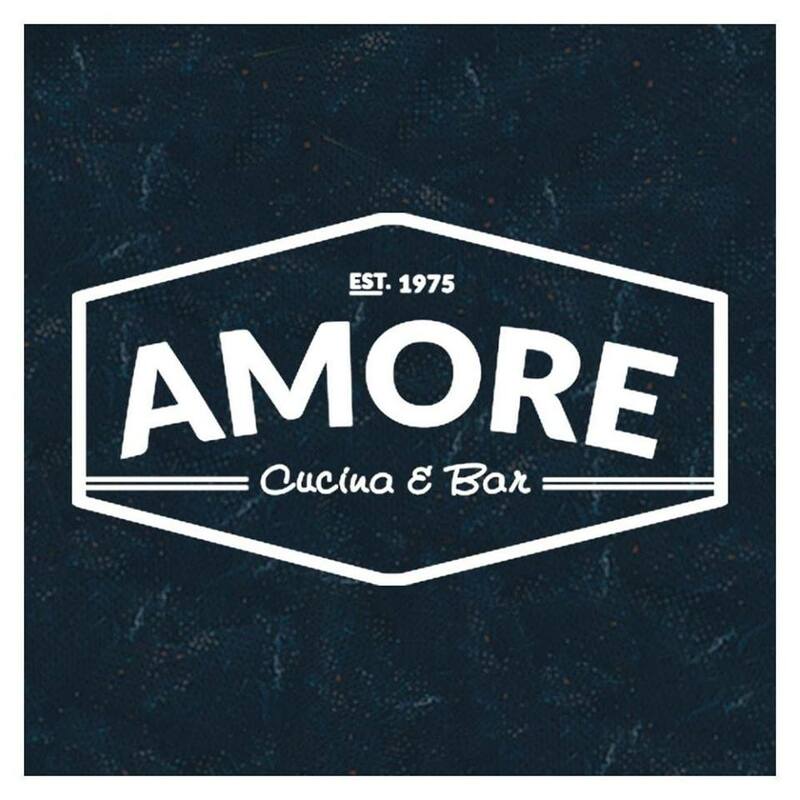 - every Tuesday night at 7 PM starting 9/11! Be sure to come early and grab a meal & a drink before trivia on Tuesdays at Catch 22! 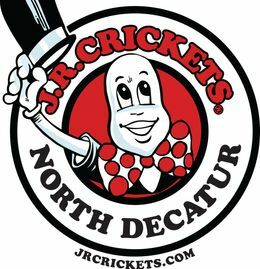 JR CRICKETS IN NORTH DECATUR KICKS OFF TUESDAY NIGHT TRIVIA STARTING 9/11 AT 7:30 PM! 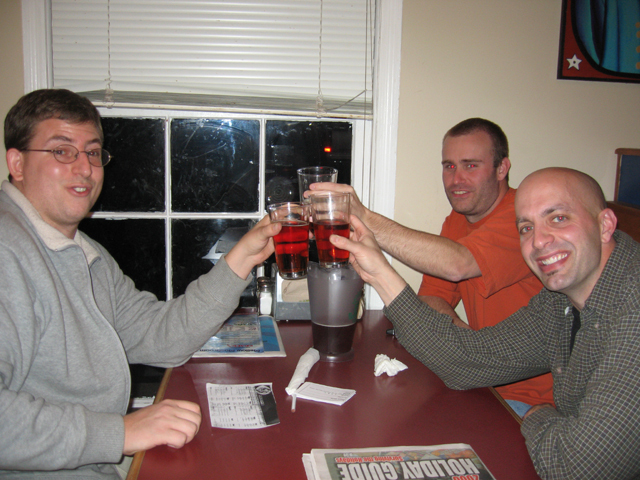 JR Crickets in North Decatur (on Lawrenceville Hwy) is the place to be in the area for Tuesday night trivia! Join us on 9/11 at 7:30 PM for the debut of trivia at the North Decatur location of the one & only JR Crickets! MONDAY NIGHTS IN MACON! TRIVIA COMES TO 20's PUB & SUBS STARTING 9/10 AT 7:30 PM! We're finally in Macon on Monday nights for trivia! 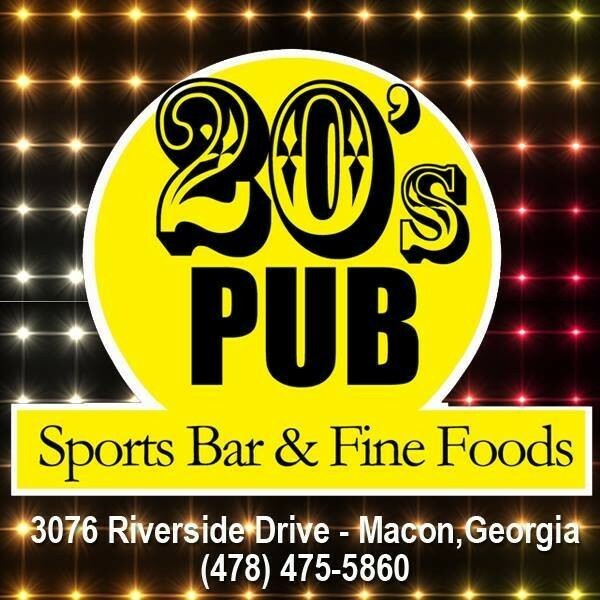 A longtime Macon stape - 20's Pub & Subs - kicks off Monday night trivia at 7:30 PM starting 9/10! Be sure to join us every Monday night in Macon at 20's! 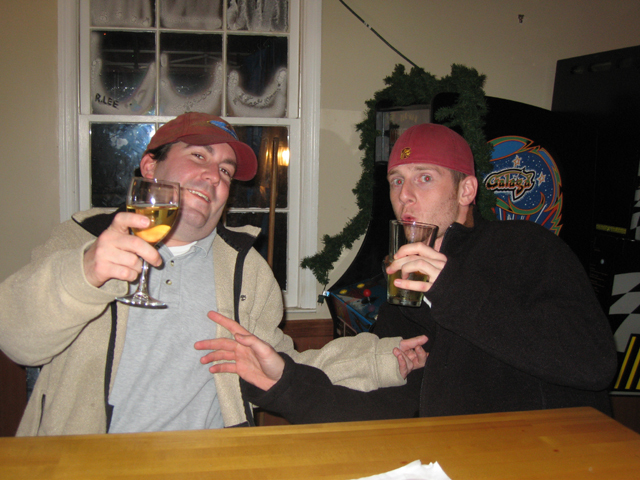 GRAFFITI'S IN McDONOUGH BEGINS THURSDAY NIGHT TRIVIA ON 8/9 AT 7:30 PM! 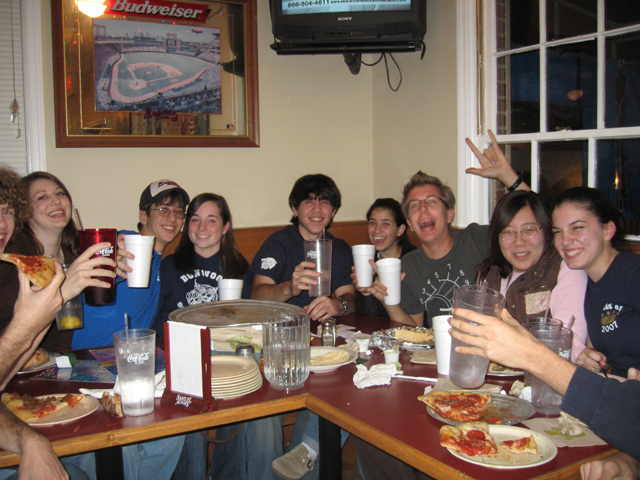 McDonough is now home to yet another trivia night! 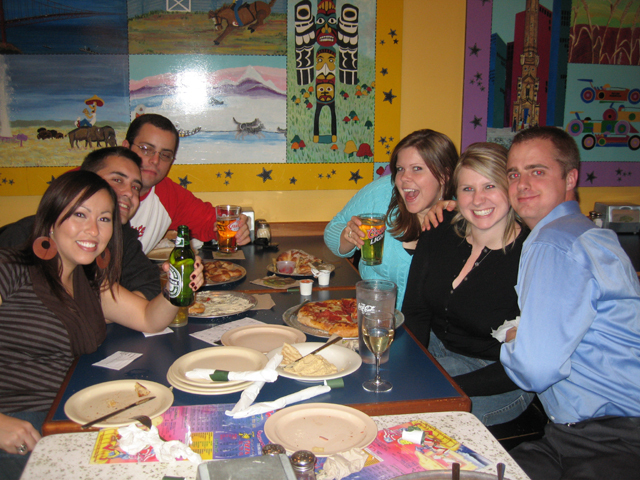 This time it's at Graffiti's Pizza - a staple of McDonough for years now - on Thursday nights at 7:30 PM starting 8/9! 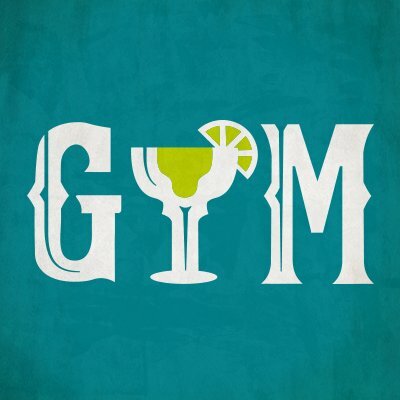 Come on out to Graffiti's on Thursday nights for trivia each & every week! 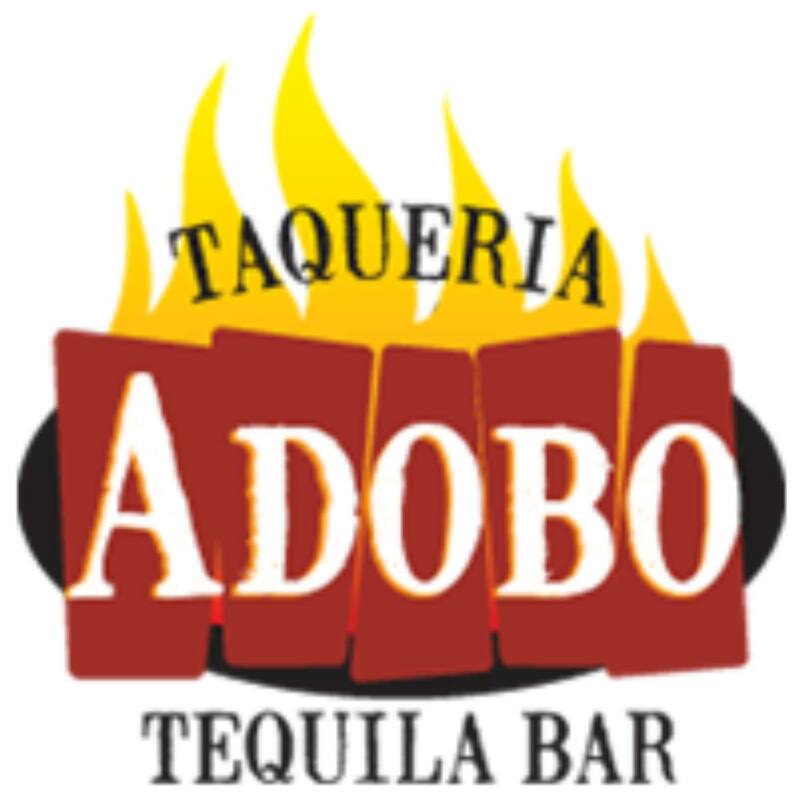 THE ALL-NEW ADOBO TACOS & TAPAS IN BUCKHEAD KICKS OFF TRIVIA ON WEDNESDAYS AT 7:30 PM STARTING 7/25! 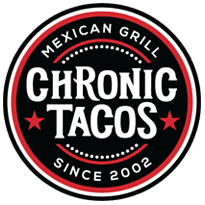 In addition to their Alpharetta location, we are now teaming up with Taqueria Adobo for trivia at their new Buckhead location near Lenox! 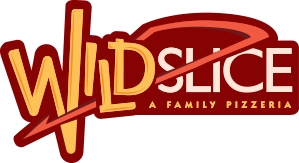 Come check it out on Wednesday nights at 7:30 PM starting 7/25! Be sure to come early for some taco and tapas before trivia kicks off! ALERT! TOURNAMENT FINALE TAKES PLACE SUNDAY 7/22 AT 2:30 PM AT NAPOLEON'S GRILLE IN DECATUR!! The tournament finale for the winter/spring cycle has been announced! Thanks for your patience. The finale will take place on Sunday 7/22 at 2:30 PM at Napoleon's Grille in Decatur! CHECK YOUR SCORES HERE! And don't forget to check out Napoleon's weekly trivia night every Wednesday at 8 PM. See you on 7/22! MONDAY NIGHTS IN BUFORD! 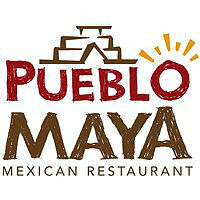 TRIVIA AT PUEBLO MAYA BEGINS MONDAY 6/4 AT 7:00 PM! We are glad to be back in Buford! 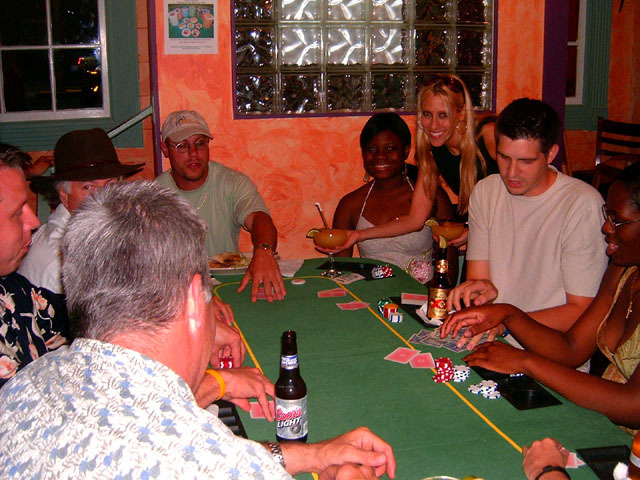 Join us for a special Monday night game each week at 7 PM starting 6/4 at Pueblo Maya! Mark it on your calendar! YOUR PIE IN SUWANEE WELCOMES THURSDAY NIGHT TRIVIA STARTING 5/24 AT 7 PM!! 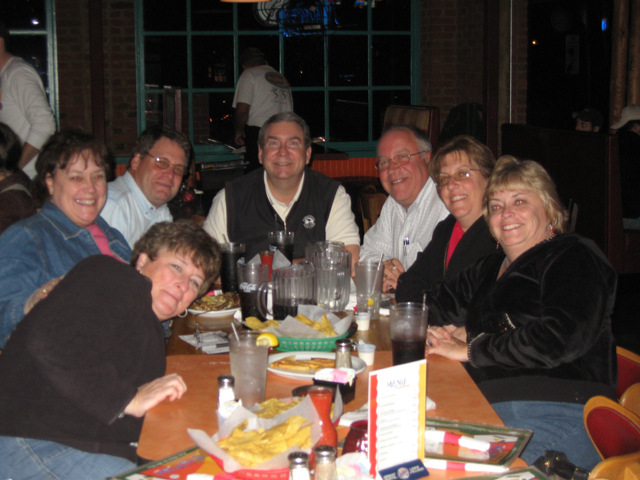 We're happy to be back with trivia in Suwanee!! Come join us for Thursday night trivia at 7 PM starting 5/24 at the Your Pie Suwanee location on Lawrenceville-Suwanee Rd! See you out there every Thursday! MOONIE'S BBQ IN GAINESVILLE KICKS OFF TUESDAY NIGHT TRIVIA ON 5/8 AT 7:00 PM!! Come join us for our return to Gainesville! The kickoff for trivia at Moonie's BBQ in Gainesville is Tuesday 5/8 at 7 PM. Be sure to join us every Tuesday for trivia at Moonie's. See you out there! 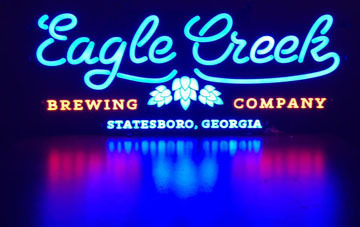 THURSDAY NIGHT TRIVIA COMES TO EAGLE CREEK BREWING IN STATESBORO STARTING 4/26 AT 7:30 PM!!!! Thursday night trivia is back in Statesboro! We're happy to be at Eagle Creek Brewing Company on Thursday nights at 7:30 PM with James as host starting 4/26! Thanks to everyone for your patience as we worked to keep Thursday nights going in Statesboro! WEDNESDAY NIGHT TRIVIA COMES TO WOODSTOCK AT PARTNERS II PIZZA STARTING 4/4 AT 7 PM!!!!! 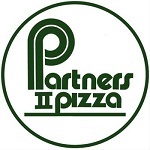 We are getting started right away at our new Woodstock trivia venue: Partners II Pizza!! Join us on Wednersday nights starting 4/4 at 7 PM! We'll see you every Wednesday at Partners II!